Vinyl plank flooring is one of the latest additions to innovative and practical flooring solutions. Most times, these are extremely long-lasting, affordable and convenient options. Most importantly, they are versatile, and they look as good as natural wood. 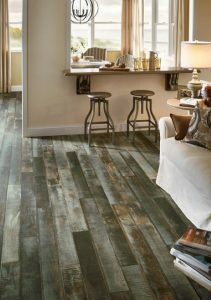 There are many reasons why you can choose vinyl plank flooring over other conventional options. Water Resistant: The most important one has to be this. It is water resistant but looks as good as wood. No wonder, you want it in your bathroom, kitchen, basement and the like. It is the ideal flooring for any place that is prone to get wet. Low Maintenance: The synthetic formula makes maintenance rather simple. As a result, it is quite simple to clean and maintain these floors. Affordable: It goes without saying that this is a rather affordable option despite the sleek look and wood like finish. Durable: This is another important point. This flooring is very durable. You don’t have to deal with redoing the floors ever so often. On the contrary, they can be extremely long-lasting flooring solutions for you. The point is there are many types of vinyl plank flooring. Deciding on the right option is very important. Not only would it make flooring easier but enhance the overall look of your house. No Wax: This is the most basic variant in vinyl plank flooring. It is resistant to stains and scuffs. This is an efficient option for floors that are used extensively. Urethane: This is relatively more durable vinyl plank flooring. Though, a bit more expensive than no wax variants, but it is also more durable. In terms of maintenance as well, this one is easy to clean option. It is water resistant, so you don’t even have to be careful about how to wash or what to use. Enhanced Urethane: As the name indicates, it is an enhanced version. So, it is convenient, easy to use and absolutely value for money. Though this is more expensive than the basic model, it is still cheaper than natural wood. For the convenience and durability that it offers, the cost isn’t much over the long-term. There are many benefits of hiring us for installation of vinyl plank flooring. Precise Measurements: Our personnel visit the site and take down detailed measurements. This means that we have a very clear idea of the area that needs to be covered. So our projects have minimum wastage and maximum savings. Great Finishing: The trained experts that we hire make sure that the finishing of your floors is absolutely impeccable. Customization: We pay close attention to our client’s requirements and create options that address their needs best. Timely Completion: Sticking to the deadline is one of our biggest benefits. We make sure that we always deliver on time. So, get in touch with us today for your vinyl plank flooring installation. 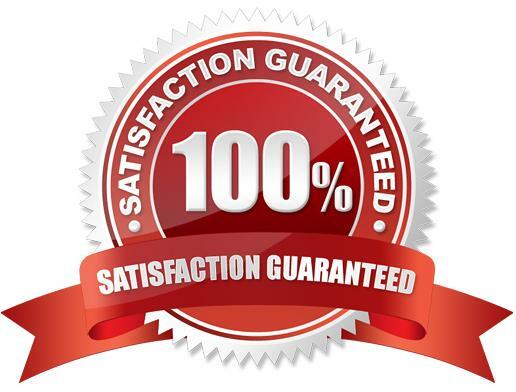 We promise to deliver great quality at competitive rates and within the deadline.